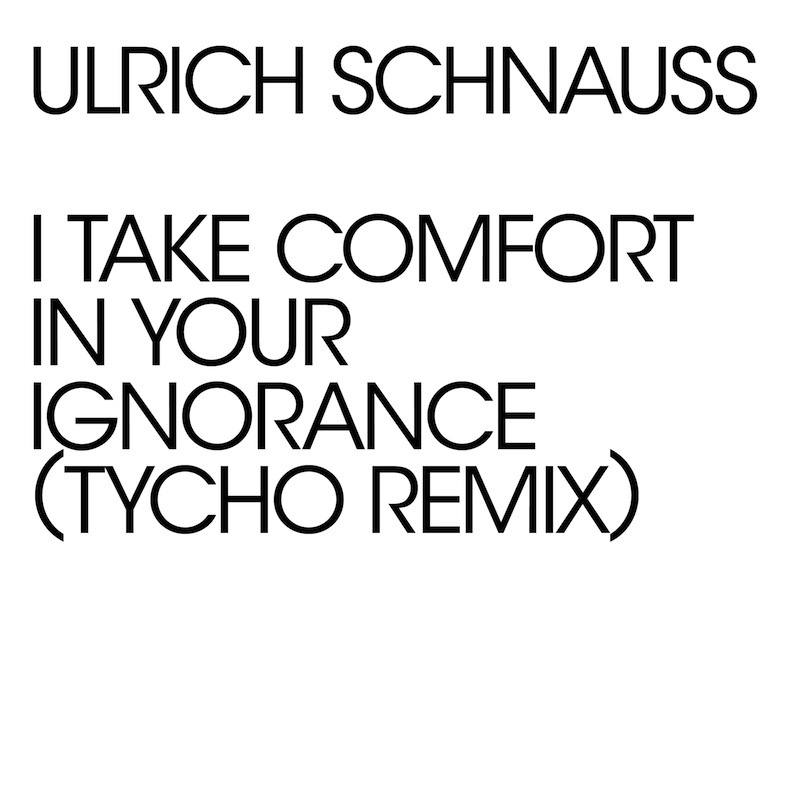 Well this remix is a no-brainer considering the connective tissue between the two artists who’ve tackled it, Ulrich Schnauss and Tycho. 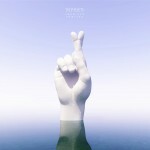 While the former’s original version builds to a heavier coda than what we’re used to from such a star-gazing producer/performer, the latter sands off some of the edges with Tycho’s familiar chromatic chords. Schnauss’ A Long Way to Fall album is available now via Domino and can be downloaded–bonus remix EP and all–over at iTunes. 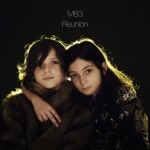 LISTEN: M83, "Reunion (Mylo Remix)"
LISTEN: The Presets, "Promises (Luomo Remix)"